Oh! It’s been awhile…I didn’t totally neglect this blog. I was just too busy doing some other things beside blogging. I am back to cooking and baking mood so expect more recipes and other cool things. I just bought my first bread machine so I will be baking bread very often now. I am still wishing for a new stand mixer though, I wish hubby will hear my begging ‘wink’. Anyway, I will be posting a lot of entries pretty soon so please come back and check me out again. 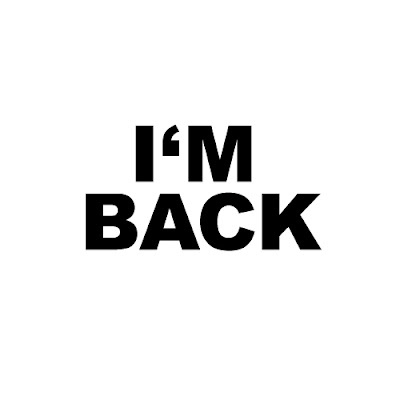 0 Comments On "I am back"